Want to grow your business locally? 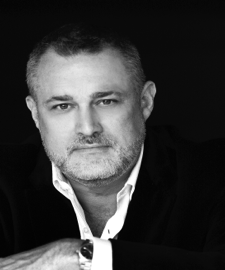 Listen as celebrity business maverick Jeffrey Hayzlett shares his “Hero Factor” strategies taken from his new book. Jeffrey Hayzlett is a global business celebrity, prime time TV and radio host and one of the most compelling figures in business today. As a leading business expert, Jeffrey has been cited in Forbes, Chief Executive, Success Magazine, Marketing Week, and many others. He shares his executive insights and commentary on television networks like Bloomberg, MSNBC, Fox Business, C-Suite TV. 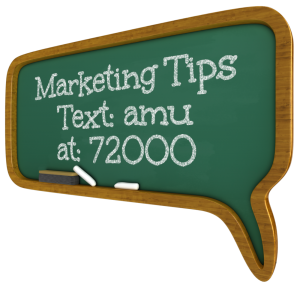 He’s a maverick marketer, C-suite executive, and a well-traveled public speaker. He’s the author of three best-selling business books, “The Mirror Test”, “Running the Gauntlet”, and “Think Big, Act Bigger”. 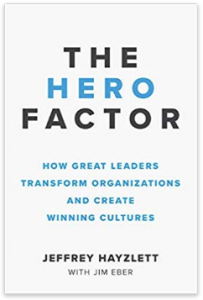 And I’m sure that his brand new book, soon to be released, “The Hero Factor, How Great Leaders Transform Organizations and Create Winning Cultures”, will also be a resounding success. Jeffrey is one of my all-time favorite National Speaker Association colleagues.